What is Earth and what does it holds? Earth as everybody knows is the planet of the solar system and is also the only which has suitable environment to have life. There are many processes which occurs both internal and external of the Earth. To look at the age of our planet so it is estimated about 4.6 billion years. The radioactive elements shows the age as uranium has the most half life which is 4.6 billion years. The radius of this planet is about 6370 km and is made up of rocks. Rocks in turn is made up of minerals and about 3500 minerals exist in the world, few of them are common. Geologist studies properties, origin and composition of minerals and rocks. They look for mineral resources most commonly fossil fuels as coal, oil and gas. Other minerals as used in the technology and building materials are also extracted as metals, sand and gravel but other than this are the ground waters for use by human being. Processes in the earth are internal and external. 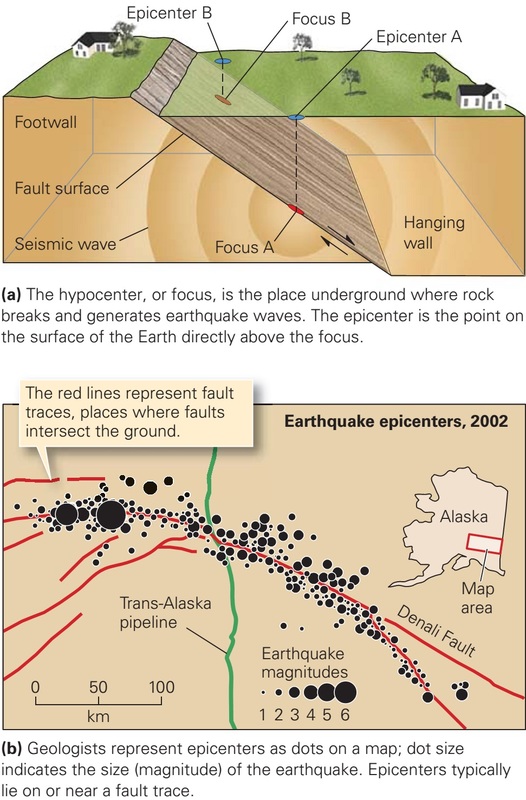 Internal processes are those which originate deep in the subsurface which are responsible for mountain building, earthquakes and volcanic eruptions. These are also responsible for the drifting of the tectonic plates, drifting of the continents. External processes are those which are responsible for changes on the surface of the earth. The responsible forces acting on the surface are wind, water, ice and gravity. The hydrosphere is the water related as hydro means water. The water in the streams, lakes, oceans, glaciers, atmosphere and even the subsurface water which are present deep about 2 km. Water runs on the surface of the earth which does not include only the stream and rivers but also that are surface run-off. This water when flows it also picks the sediments present on the surface, thus erodes the sediments from the surface and deposits elsewhere which keeps the earth revolutionary changes every time. Rivers erodes the banks where unfortunately collapse. Oceans covers about 70% of the earth surface and oceanography is also a separate field but it overlaps geology as the geological processes are responsible for the generation of basins and alter the sizes. The sediments eroded and weathered are brought to oceans from the continents as mud and sand. These oceans distinguish earth from other planets as there is no other planet that have oceans. The atmosphere is composed of gases mixture that includes mostly oxygen and nitrogen. This is dragged to the surface by the gravity forces and thin out gradually with altitude and can be experienced at greater heights. About nineteen percent of the gases are in the 30 km ranges but traces can be found even at the 10000 km above surface. Biosphere is the thin layer upon surface that allows the presence and existence of life. It includes the lower parts of the atmosphere, uppermost part of the solid earth and the hydrosphere. Plants on the earth surface penetrate its root in the earth, animals live on the surface and birds fly above surface to extent of 1-2 km and some animals burrows inside. Aquatic life is present in the hydrosphere, some plants on the surface of water where they gets sunlight for photosynthesis, sea floor plants and marine organisms. Bacteria can be found up to a few kilometers in the earth while few wind blown organisms can be found to a few kilometers. Geotechnical engineering is a concerned with any material that is at or near the surface of the Earth. These are naturally occurring material and termed as soil and rocks. Engineer defines soil as any loose material which is agglomerate and organic thus sediment formed above bed rock. Soil is a material that can easily be broken into its constituent. Rock on the other hand is a firm material where cohesive forces and constituents are held together. There is a fine line between rock and soil as engineer defines so it can be a very soft rock or even a hard soil. Well other definitions about rock and soil is different as a geologist defines anything occurring in the Earth as rock despite of the minerals bound together and soil to him is disintegrated and decomposed rocks found at the upper most part of the Earth. 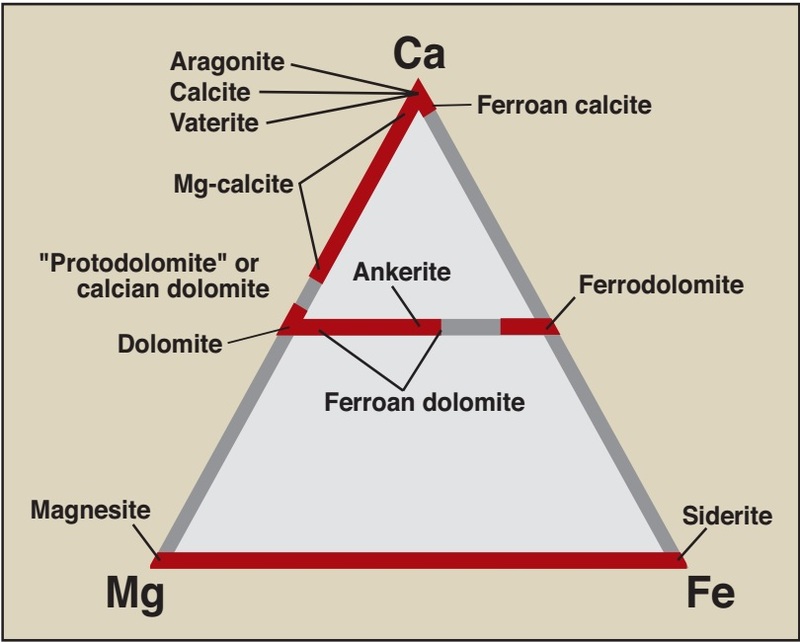 Same way pedology (study of soil) and to agronomist soil is the upper most layer that has to do with growing plants. So therefore a geotechnical engineer works with collaborative knowledge of geology and pedology. 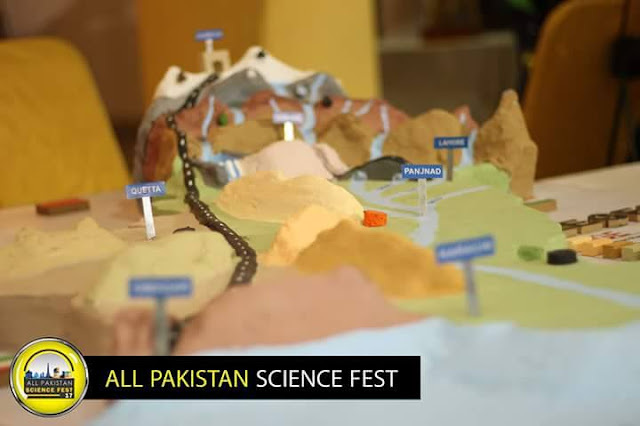 They studies soil and rocks mechanics, which is related to both its physical properties and mechanical properties. So what does geotechnical engineer do?. Geotechnical engineer have knowledge about soil and rock mechanics, dynamic, kinematics. This knowledge is applied to construction and designing any building, tower, houses etc. The knowledge how soil reacts when is saturated or loose is very important or the building foundation will not be strong. Similarly rock mechanics is needed for the foundation. A geologist with this knowledge work with engineer for the building foundation, pavement, roads, railways etc. Dams needs serious study about underneath rocks or soil study as water will saturate the below soil and rocks. This study is done by geologist so that dam can be constructed without risk of failing. There are soils which swells on saturation should be excavated for the dams. Geologist has a key role with the knowledge of engineering where the Earth study is important for any construction without this it can fail by not firm foundation. Soil and rock physical properties and mechanical properties are the basic knowledge for the engineering perspective. What should you do on a field trip? These are some equipments which are readily used in the field. 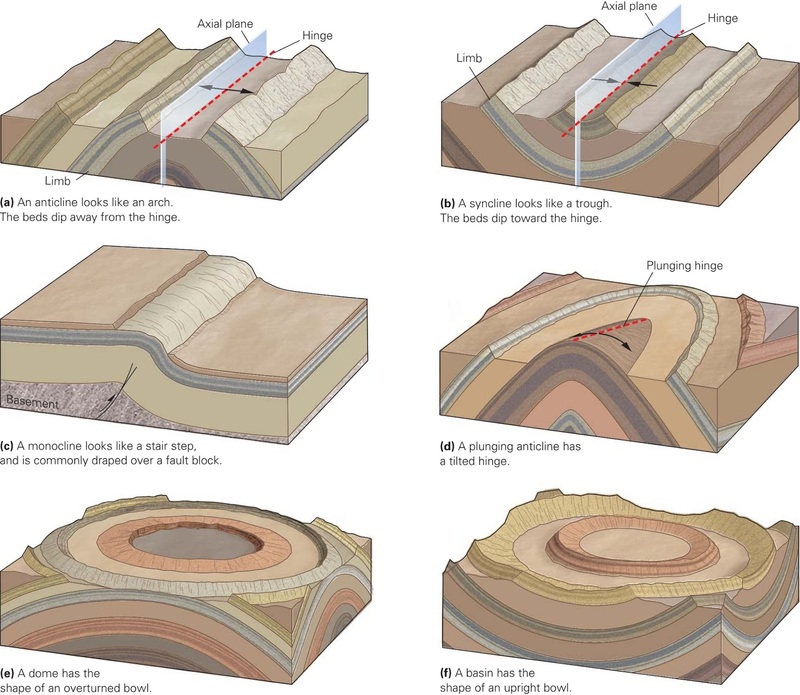 If geologist is trying to note down a formation for detail study, must be a keen observer. Carefully observe the formation from small to large scale. More knowledge gaining on the formation should be studied in the laboratory under microscope (thin section), the above are the field observation which will provide basic knowledge.